The SORB 09 fluoride removal system is a fixedbed adsorption process for the removal of fluoride onto solid activated alumina. Treatment is conducted with a downward flow through two adsorber vessels in parallel configuration. The process is regenerative, using a weak caustic soda solution. 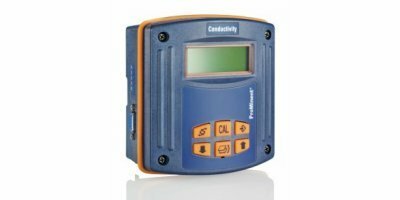 Feed rates of up to 15,000 l/h at 15 bar; The peristaltic pump DFDa is designed for maximum pump capacities and high pressures and is winning customers over with its noiselessness and long service life. 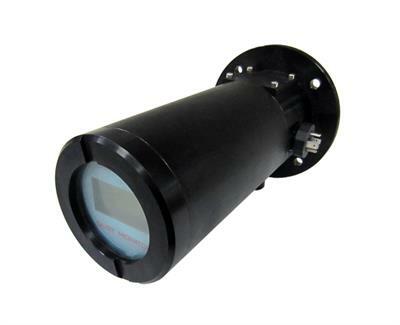 It is fitted with shoes and fabric-reinforced hoses – perfect for industrial use. 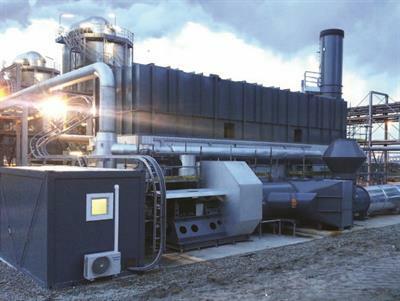 WesTech CleanFlo™ Spiral Screens provide efficient, economical screening for plants with flows less than 10 MGD. 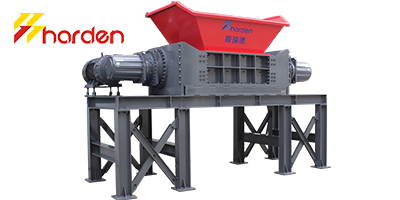 Screening, conveying and compaction are all performed by one drive motor. The stainless steel screen panel is automatically cleaned by long-wearing segmented brushes attached to a one-piece shaftless spiral auger. 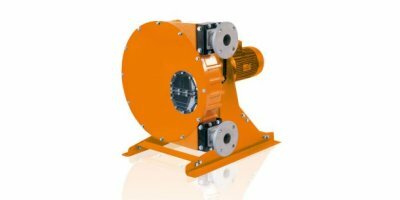 Feed rates of up to 8,900 l/h at 8 bar; High pump capacities are not a problem with the peristaltic pump DULCO®flex DFCa. 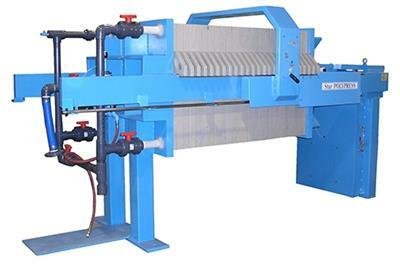 It is equipped with extra rollers and fabric-reinforced hoses for industrial use. Feed rates of up to 649 l/h at 8 bar. 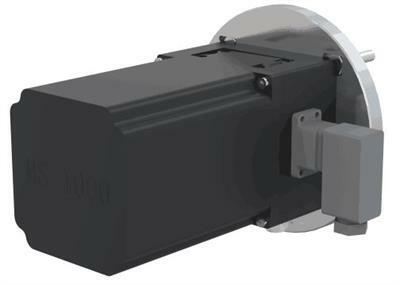 The peristaltic pump DULCO flex DFBa is designed for low and medium pump capacities of up to 649 l/h at 8 bar. 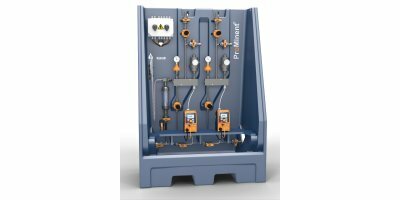 Star PolyPresses utilize high-quality polypropylene plates to resist corrosive chemicals. Standard air blowdown manifolds ensure drier, easier-to-release cakes. 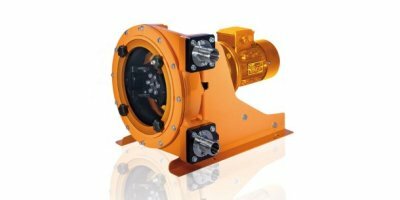 All hydraulic components are fully enclosed to protect them from harsh environments, yet are easy to access for maintenance. Capacity range 17 – 144 l/h, 12 – 4 bar. 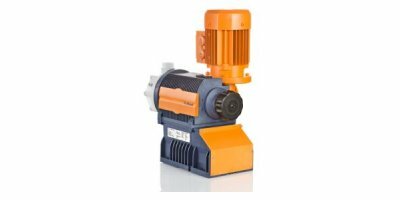 The Sigma/ 1 Basic is an extremely robust motor-driven metering pump with patented multi-layer safety diaphragm for excellent process reliability. 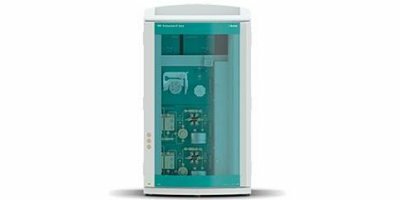 It offers a wide range of power end designs, such as three-phase or 1-phase AC motors, also for use in areas at risk from explosion. Capacity range 146 – 1,030 l/h, 12 – 4 bar. 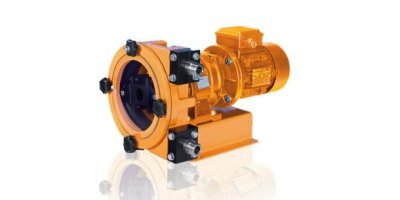 The patented multi-layer safety diaphragm for excellent process reliability is just one feature of the extremely robust motor-driven metering pump Sigma/3 Basic. 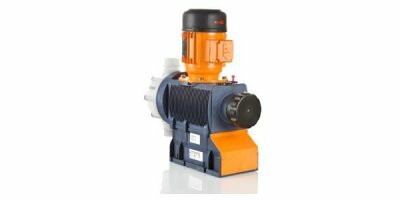 It also offers a wide range of power end versions, such as three-phase or 1-phase AC motors, also for use in ATEX areas.